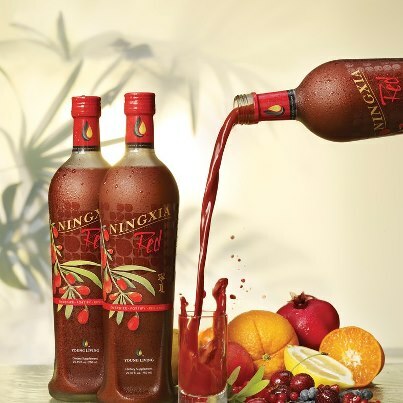 NINGXIA RED is a rich infusion of vitamins and minerals that is truly a “superfood”. 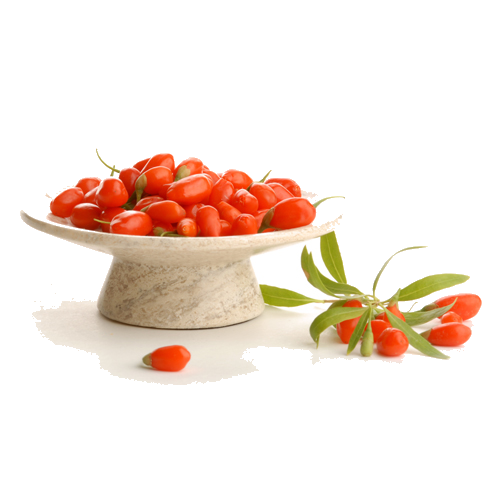 The NingXia wolfberry is legendary for its balanced array of vitamins and minerals. In addition, it is 15.6% protein by weight and rich in the amino acids of L-arginine and L-glutamine. The flash-pasteurization process developed by Gary Young for NingXia Red retains the enzymes which are normally destroyed during the pasteurization process. Just 150-180ml (4-6 ounces) diluted in equal parts of water can make an incredible difference in overall strength and well-being. The reformulated NingXia Red now includes seven times more essential oils! These carefully selected oils include orange and lemon, known for their ability to help maintain normal cellular regeneration*. They also contain high levels of the powerful antioxidant d-limonene, which is an important marker for bioactivity. Bioactives are natural compounds that work in harmony with your body to promote the healthy function of a wide variety of systems.NingXia Red also features tangerine essential oil, prized for its fresh flavor and its effect on maintaining cholesterol levels already in the normal range*. Exotic yuzu essential oil has been included for its uniquely delicious aroma, flavor, and high antioxidant content. The wolfberries sourced for NingXia Red hail from the Ningxia province in northern China. 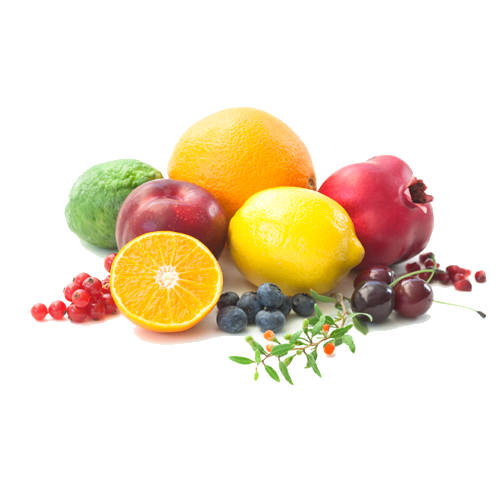 This superfruit has one of the highest percentages of fiber of any whole food and contains zeaxanthin—a carotenoid important to maintaining healthy vision. It also contains polysaccharides, amino acids, and symbiotic vitaminmineral pairs that when present together promote optimum internal absorption. By using whole wolfberry puree—juice, peel, seeds, and fruit—Young Living is able to maintain more of the desired health-supporting benefits in every bottle of NingXia Red*.